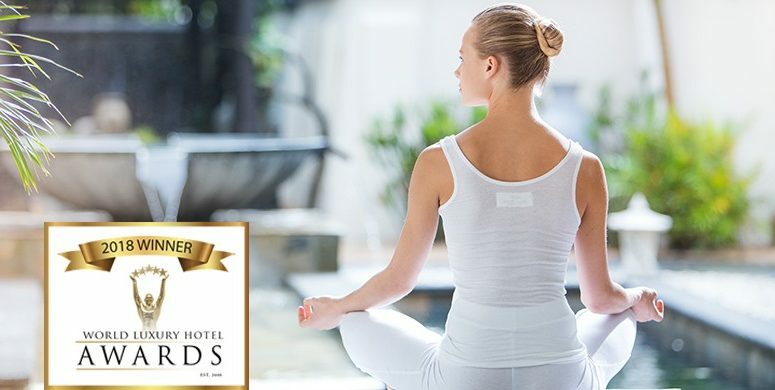 Heritage Le Telfair has proudly won the country titles of “Luxury Spa Hotel” and “Luxury Romantic Hotel” for 2017, which recognize the constant efforts and excellence of the teams to always maintain themselves at the highest level, as well as the ability to innovate in order to offer a unique experience to its customers. 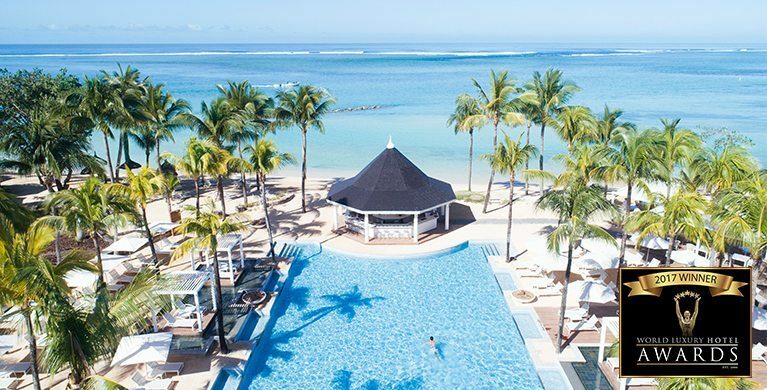 Heritage Le Telfair Golf & Spa Resort provides some respite from our hectic lives. 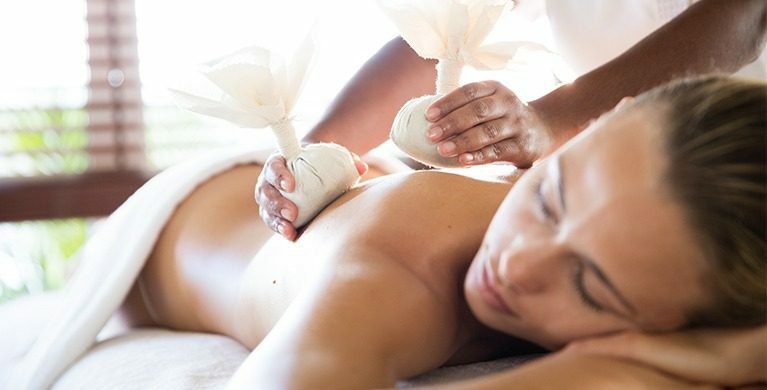 Take a few days off to indulge yourself and get centered. 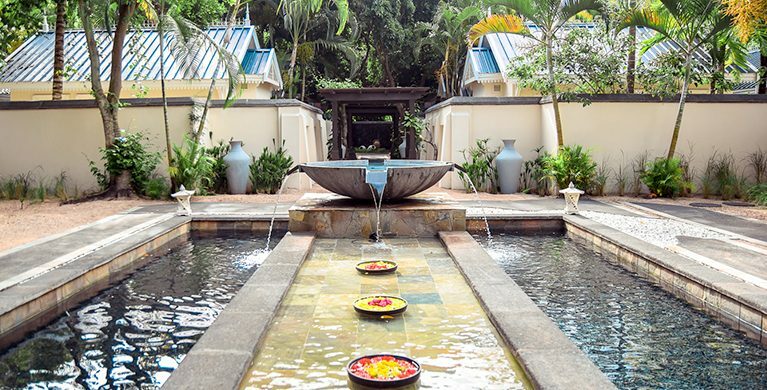 The hotel’s idyllic surroundings, impeccable service, tasteful architecture and state-of-the-art facilities make it the ultimate health hideaway. Below are six reasons as to why you should go.